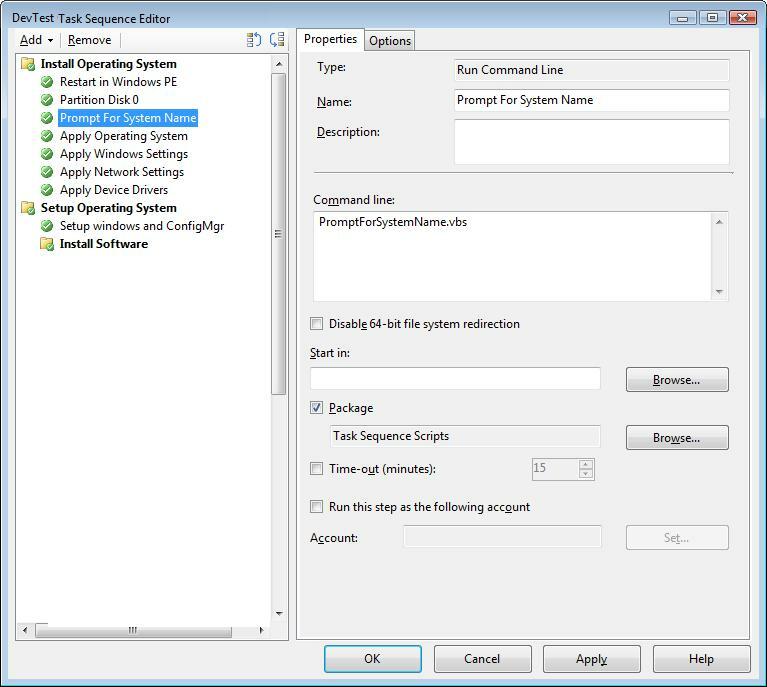 On some distribution points in ConfigMgr, the WDS service may not start on Windows Server 2012 R2, which would prevent PXE boot. Trying to start the service produce error 0x2 in the event logs. This problem is likely being caused by the multicast option for the DP. 2. Start the WDS service. If there is still an error, a reinstall of WDS may be necessary prior to continuing. It also does not appear that Update 1 (KB2883200) for WinSvr 2012 R2 has a positive impact to prevent this, but it may. So I recommend setting up your monitoring tools to watch the state of this service.